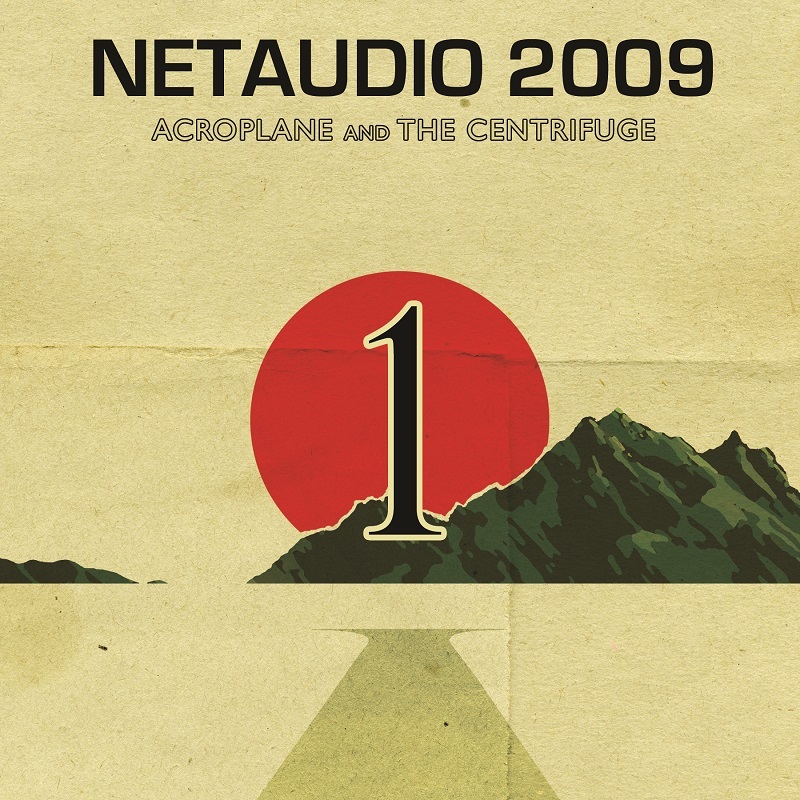 Classic netaudio sampler. 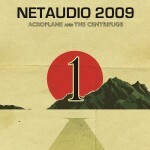 Nowadays, netlabel Acroplane release new albums on Bandcamp. Unfortunately, they did not move all their releases there. Fortunately, their back catalogue is archived at my favourite well-known place. This compilation has 18 diverse tracks from chiptunes over breakcore to glitchy IDM. Mrs Jynx’s Martian by Oxynucid is my personal highlight. Punchy, uncommon yet very danceable. Hit it! Mika by Koen Park do everything right in terms of atmosphere. It sells the otherwise dry percussion.